Just tested and this is working. Open a support ticket if you’re still having issues. Glad it’s working for you. Please feel free to raise a support ticket if you have any queries. No, it adds a single rating field to the comments form. If there is enough demand, we may build a different plugin that allows multiple rating fields. Is it possible to use this as a multi rating comment plugin? So that the visitor can fill in 5 ‘questions’ (ex. helpfull staff, food quality) and some text as a comment. And when they place the comment, other visitors can see the comment and the ratings? Hello. Why when I sort notes by category, my notes are displayed with the content, but the rating of no stars, only the inscription “Average Rating”. Replaced the template now works. Great plugin. The only issue I have is that when a user goes to edit their comment, they can’t edit their star rating. Otherwise this is great! Does this pro plugin works with any custom post? the free one doesn’t works with Social (by MailChimp) plugin, this does? It’ll work with Custom Post Types, however it wouldn’t work with the Social Plugin from Mailchimp. Hi, I ordered this plugin today, still haven’t received an email with any information regarding the plugin. Any help would be appreciated. Please open a support ticket at http://support.n7studios.co.uk, including your Paypal Transaction ID. Does the plugin support Google star ratings for search results? i have tried the free version and it didn’t. Hi, will this work with premiumpress themes? I installed the regular version but I do not see the rating field in the comments section. I wanted to make sure before I purchase./ thanks! Please advise which PremiumPress theme you are using. Thanks. in fact the free version does not work at all, no rating can be seen in the comment forms. Without providing some details on your site, theme and steps taken to produce this problem, it’s hard to advise further. The Free and Pro versions work on our customer’s sites. Which upgrade link is this? Hey, I’m unable to purchase this plugin. After imputing my paypal information, it brings be back to your homepage when I should be confirming. Thanks, this has now been fixed. Tried to buy this but paypal sent me back here to a dead page. This was fixed several days ago, please see previous comments, thanks. Hi, is the payment for this plugin a one-off fee or subscription? Payment is one off, which provides you with a license to use the plugin on as many WordPress sites as you require. Please use the insert shortcode functionality by editing a Page, Post or Custom Post type, clicking the Comment Rating Field Pro icon in the WordPress Editor toolbar. This will generate the appropriate shortcode based on the settings you supply. Thanks for making this plugin.. it’s exactly what I’ve been looking for! 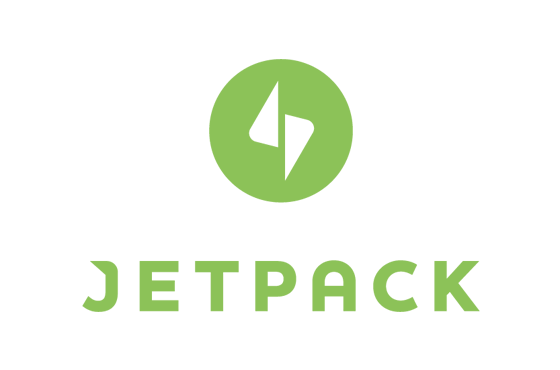 One question… has this plugin been tested to work with WP E-commerce product pages? I’d like to install it for users to comment and rate products. 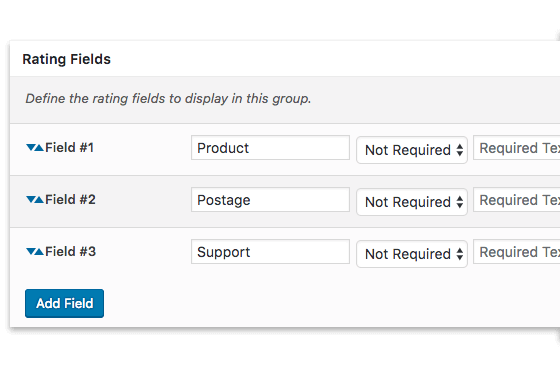 I prefer not to have to use a shortcode for every product though… will I be able to install code for it to show on wpsc-single_product.php or just the product post types within the dashboard? 1 – Can it work in porfolio items? In the free version it doesn’t work. 2- What about google rich snippets ? 1. It will work with any Custom Post Type that supports the default WordPress comments system. If your Portfolio items are a Custom Post Type with WordPress comments enabled, then it will work. 2. All ratings and averages are marked up using schema.org, which Google supports in its results. 1. Does this support rich snippets format for the post (or custom post) for which the comments are being collected? 2. Have you found any incompatibilities with other wp plugins such as cache plugins (or others)?? 2. No, but if you do find any, please let us know. This is available in the Documentation. Version 2.2.3 provides a new display_average_rating() function, which will accept the same arguments as a shortcode. It doesn’t use shortcodes, and calls the required plugin function directly to output the average rating. Do you also send the image with the post to buffer. Is that image then also posted on FB and LI? Are you planning on adding a bit more Internationalization, like providing, add text-domains, a default .po file and loading those files? Version 2.2.3 supports internationalisation and supplies default .po and .mo files. At present we have no plans to provide translations in other languages, but you are welcome to supply your own based on the default .po file. If i buy a single domain license, can i update for unlimited domain just paying the difference ($20)? Yes, of course. Just ping an email to support@wpcube.co.uk should you wish to upgrade your license. 1. It would be difficult. The ratings are stored in the comment meta, so heavily rely on being included within the comments form. Half ratings are supported in version 2.4 onwards. Is there a way to specify for it not to use a feature image for Facebook and Google plus, but to send the feature image to Twitter? Yes! 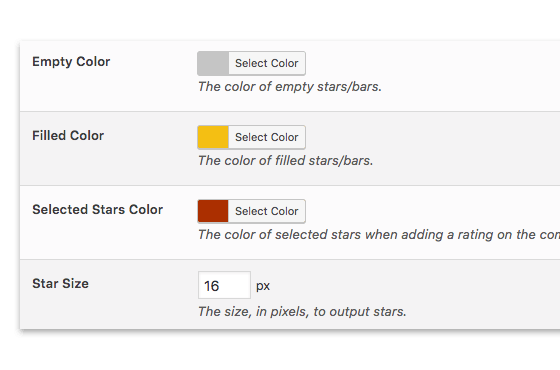 We’ve just added this to version 2.3, which is being released today. I buy now the plugin, and begin to make translation. But the translation is not working in default domain. I’m using codestyling plugin to translate. All the translations fields from: Comment-Rating-Field-Pro-Plugin domain is ok! Yes, spintax is supported and updates are included. I never received my key after purchasing through PayPal. I emailed last week. Do we have anything yet? License keys are automatically generated at the time of purchase, and sent to your Paypal email address. We haven’t received an email from you last week. Please email support@wpcube.co.uk with your transaction ID. Can I suggest adding a filter or an action to the HTML rating output. I would like to have a “show / hide” link to the rating breakdown. So you display the average ” * * * * * [ show breakdown link ] ” which would show the full breakdown. Support emails were responded to within 12 hours (3 working hours). Can you expand? Your rating here is working fine. Will investigate and supply an update in the next few days if confirmed. What are differences between pro and free? 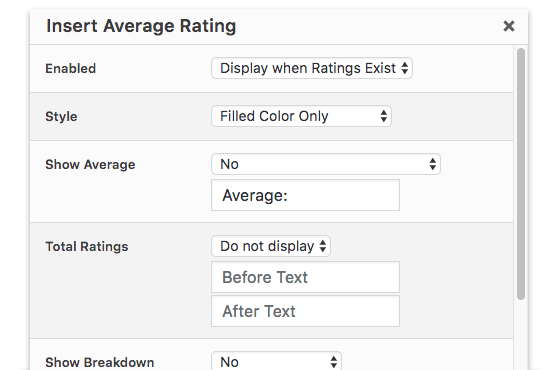 – enhanced display options to define where to display average ratings on excerpts, content, comments and position. No plans on social integration. Plugin focuses on leaving ratings. Interested in schema support for rich snippets and product review ratings. Any plans to support this? Will this work on Woocommerce? I am interested in a “Single License”. I have a multisite network but want to use the plugin only on one of those sites. So I will also only activate it on this one site and not activate it network-wide. Does this work with this license? No, you’ll need the Unlimited or Lifetime license to use this on a multisite installation, regardless of the number of sites within it that you use it for. Hi, does the single license work on a multisite network if activated only for _one_ site instead of activating network-wide? Do you have video demo for plugin. Does the update cost another 39$ after one year or do you give any discount? The update costs another $39, there is no discount. You can purchase a lifetime license at $99, which would give you continued updates and support. I could definitely use this on a few site but I wonder if there is an existing method to aggregate the comment rating results. I would like to pull the average rating for each rating field and display it as a summary somewhere on the custom post. 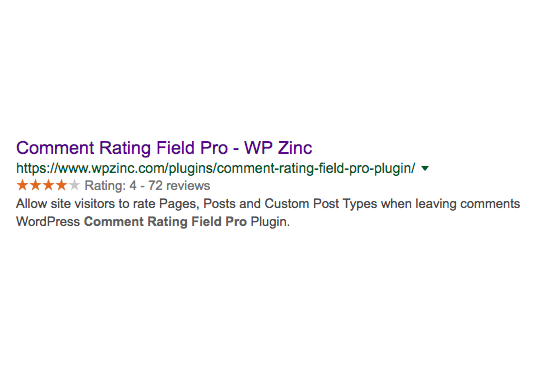 You can get the average rating per field for a specific Post using the shortcode functionality. 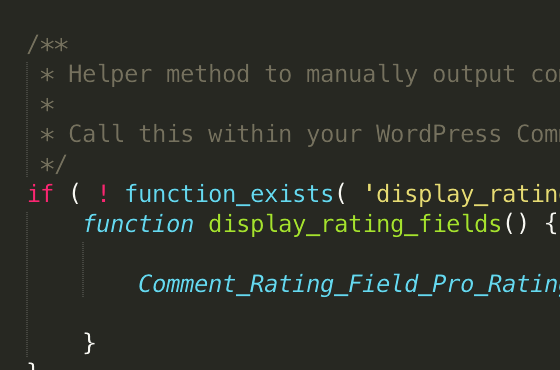 To get the average rating per field for all Posts, you’d need to write your own function to sum and average the ratings stored in the comment meta. this looks like a really good match for what we;re looking for for our new website. Rather than simply allow site visitors to post their reviews, I’d like to be able to email patients and ask them to review ,and have the results published to the appropriate section of our (new) site. Is this possible with the plugin? You could achieve this by only allowing comments to be added by registered users, which is a WordPress site wide setting. Then email your patients with their user account details and ask them to review. Good idea. We had it in mind to add patient-only content to the site in Phase2 of the development, so this would tie in nicely. Your WordPress web site would need to be set to moderate all comments before publishing (this is a standard WordPress setting). 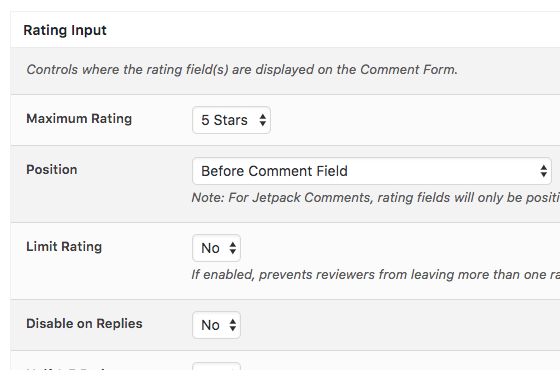 In the WordPress Administration, you’ll then see your pending comments with star ratings, and you can choose to approve/spam/trash the comment (again, as you would with any WordPress comment). We offer a 14 day money back guarantee from the time of purchase. I’m using BuddyForms as a front end for custom posts. Is there a way for authors to rate using a shortcode, for example, something like [crfp-3] to add three stars? Great idea, but sadly this isn’t possible. CRFP is tied into the comments system, so to try and extract it to work elsewhere (for both rating inputs and outputs) isn’t possible at this time. It sounds like this applies to all of the comment areas on a site. 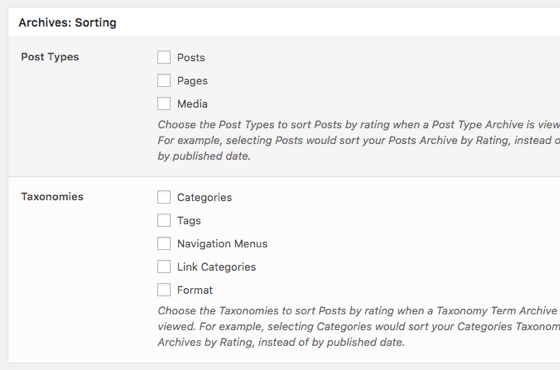 Can you specify if you only want the star rating option to appear on a specific post type or category? For example I have a site with recipes and blog posts. I want reviews on the recipes, but just comments on the blog posts. 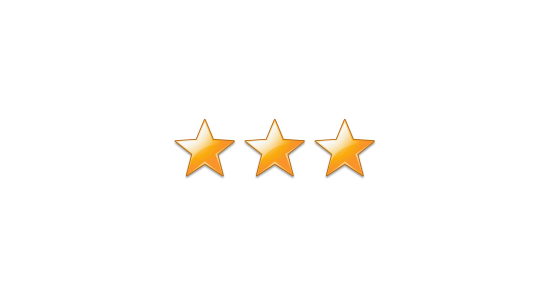 You can specify if you want the star rating option to appear on a specific Post Type or Category. That’s weird my comment left yesterday has disappeared. I was just wondering if Pro allowed us to edit existing comments with a star rating or would I need to add the comments from scratch which is what I would need to do with the free plugin? We have roughly 50 pages with half a dozen or so comments per page! I’ll buy the the plugin anyway as I need to get this working for a client ASAP and if it doesn’t work as I expect I’ll request a refund. 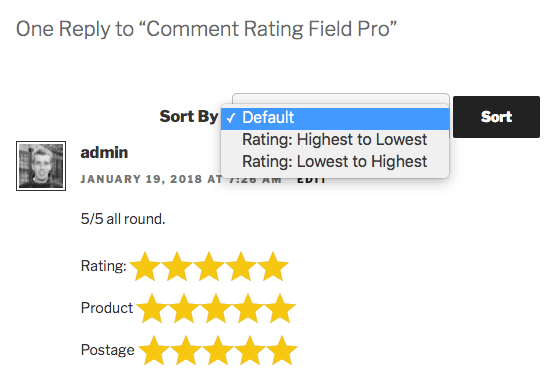 Pro allows you to edit existing comments with a star rating. I need to overwrite the files in the wp-content/plugin folder with the old ones to make wp-admin show up again. Is there a way to update the plugin? Maybe I first need to go to 3.2.7? For support, please see https://www.wpcube.co.uk/support. Thank you. Comment rating not working whatsoever…please help. Purchased the ultimate version and have already search high and low for a solution. I want to get 3 items or dielfs with star rating for each comment, same way as you got Product Rating and Another Rating Field, but I need three). As example: Food, Enviroment, Service. Yes, it is possible. 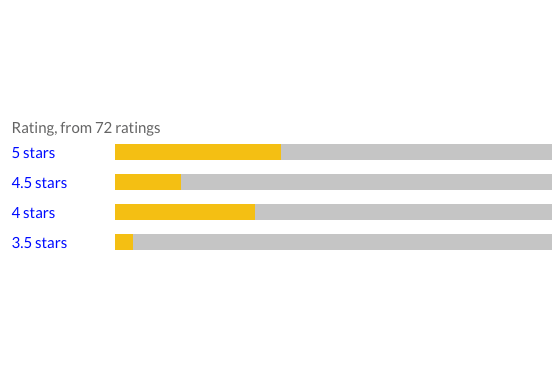 However, ratings are displayed as stars, not percentages. Thanks for the quick answer. But again just to be sure, there is no way I can get “Total Average: 90%” (as example) ? I have a Presale Question. Is it posssible to have a shortcode with the top 5 Posts of a certain category? Ratings can be limited to one per person. Alternatively, you can implement a captcha plugin for your comments to prevent multiple comments. Yes, you can choose to display ratings rounded to 0, 1 or 2 decimal places. Which setting should be changed in order to display the decimal point of the average point? Nice to meet you. This question is written using translation software. I am sorry if it is hard to read. Is it possible to issue an average rating of all comment contributors for this plug-in? I would like to display the average of all commenters, not the average rating of each person.